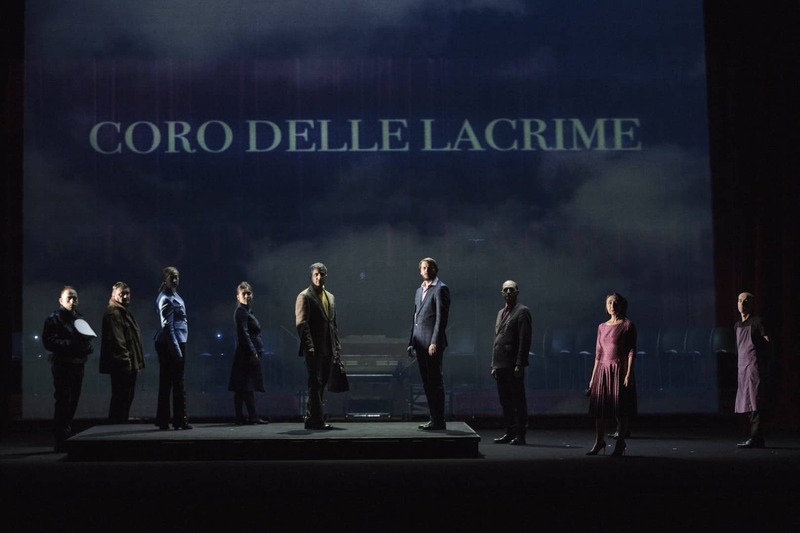 Va pensiero portrays the current situation in Italy, describing today’s instability and corruption. It suggests a parallelism with the hopes of the Italian Risorgimento, which are contained in the music of Giuseppe Verdi (Va pensiero is known in English as the “Chorus of the Hebrew Slaves”, contained in “Nabucco” by Giuseppe Verdi). Va Pensiero is set in Emilia-Romagna. It investigates the complicated and delicate relations between mafia, politics and the leading business class. These connections are increasingly penetrating into the society of this region, where socialism and the first co-operative associations were born. Marco Martinelli helps people to discover the meaning of words like “democracy” and “justice” with a desperate and vibrant cry for hope. In 1983, Marco Martinelli, Ermanna Montanari, Luigi Dadina and Marcella Nonni founded Teatro delle Albe. The company merges the search for the innovation with the principles of the theatre tradition. The playwright and director Marco Martinelli finds inspiration for his texts in the ancient and present times. In the making of the show, the actors become co-authors themselves. In 1988, some Senegalese griots joined the company, building a symbolic bridge between Africa and Romagna. 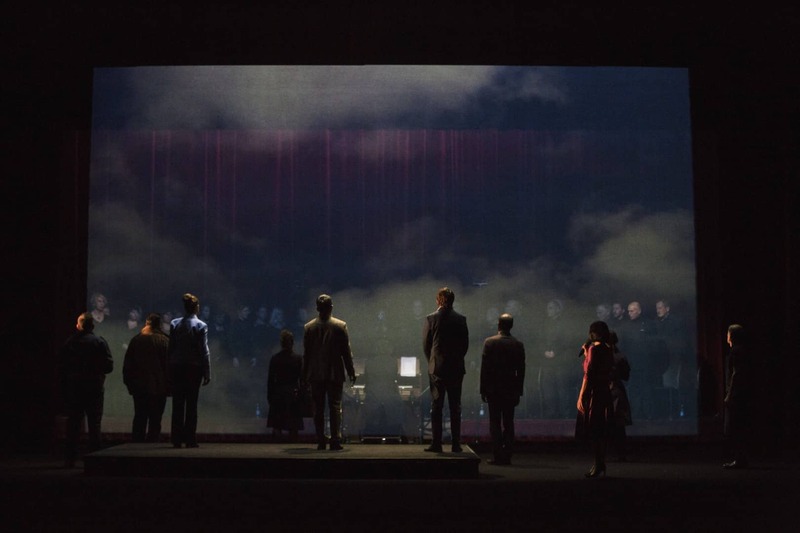 This collaboration is a unique example of an Italian theatre hybrid, which combines dramaturgy and dance, music and dialects, inventions and roots. The critics reviewed the performance favourably and the audience enjoyed it, for its stress on a rigorous, refined and exciting poetics. The show gives back to the theatre its old and powerful narrative function. For over 30 years, Teatro delle Albe has been producing performances at both a national and international level. In Italy and abroad it has received awards for its work.